​Our staff of event coordinators and expert floral specialists are here to make sure your event is unforgettable! Our unique style combines classic elegance with an excellent value, resulting in centerpieces and bouquets that are original, creative and fresh! are known for our creative staff, we always like to hear the ideas of our client! 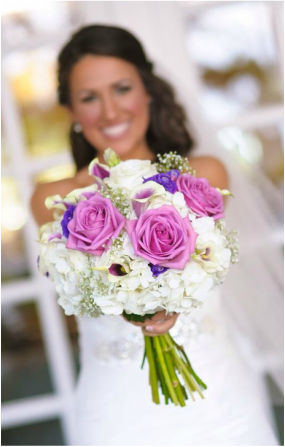 To schedule a floral consultation, please call us at 954.325.4714.